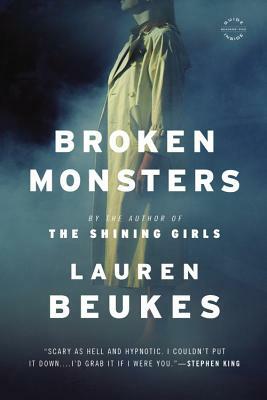 Lauren Beukes writes novels, comics and screenplays. She's the author of the critically-acclaimed international bestseller, The Shining Girls, about a time-traveling serial killer, Zoo City, a phantasmagorical Joburg noir which won the 2011 Arthur C Clarke Award, and the neo political thriller Moxyland. She worked as a journalist, a show runner on one of the South Africa's biggest animated TV shows, directed an award-winning documentary and wrote the New York Times best-selling graphic novel, Fairest: The Hidden Kingdom. She lives in Cape Town, South Africa.